Patio doors are a natural consideration for most homeowners shopping for new windows and doors. Most windows and doors manufacturers in Calgary make patio doors along with their windows and exterior doors. Although it serves as an entry way, the technology, design and build of new sliding glass doors is actually very similar to that of modern windows. Although they are not as efficient as entry doors (glass and vinyl are more conductive than wood and steel), they still provide great levels of comfort and energy efficiency, all while allowing lots of natural light into the house. Historically, security has been a major concern for sliding doors, but as you will see in this post, the industry has come up with plenty of options and features to deter break-ins and give you a peace of mind when leaving your home unattended. Patio doors can provide comfort and efficiency while letting in lots of light and providing easy access to your backyard or deck. A sliding glass door is usually a single unit consisting of two-panel sections, one being fixed and one being operable. There are also configurations for three and four-panel patio doors on the market today. Usually, they can accommodate any standard or custom-sized openings up to 12 feet in width. Every sliding should come standard with a sliding screen door. How efficient are patio doors in Calgary? Unlike entry doors that are made of steel, wood and glass, new pocket doors are made from the same materials as your windows: glass and vinyl. The insulated glass unit in both a window and patio door is the part that accounts for most of the efficiency and prevents warm air from escaping your home. Because sliding doors have a greater glass surface area, they offer comparable efficiency levels. Modern windows and patio doors are actually designed to capture and trap warmth from the sun, in the winter time the energy loss is offset by additional heat gains your patio doors generate for the room you’re in. Just like the windows you buy, sliding doors should also adhere to an Energy Star rating. In North America, Energy Star outlines performance criteria for fenestration products based on climate requirements in different zones. 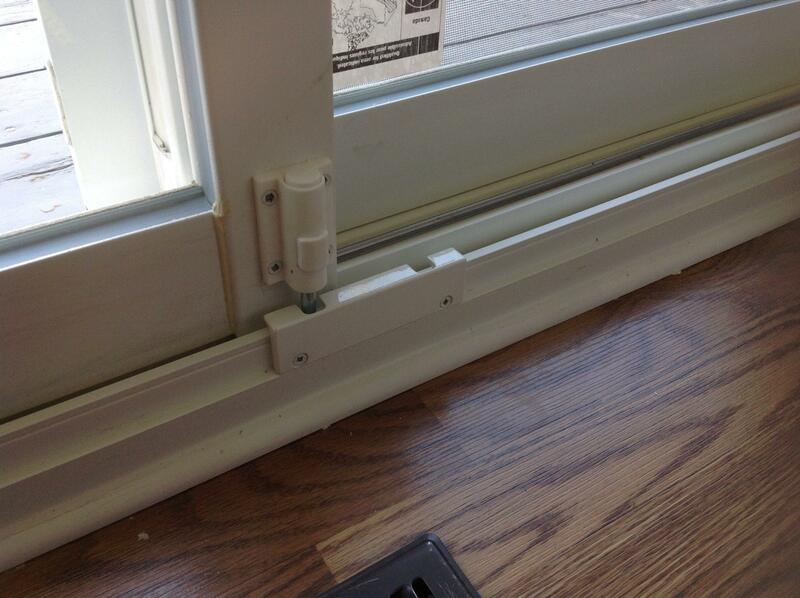 In order to be considered efficient in Calgary, all windows must have a minimum ER rating of 29. 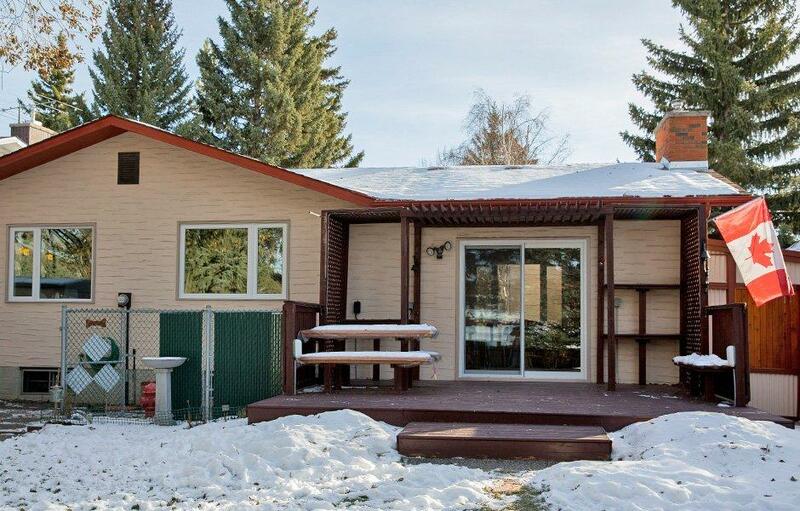 Getting ENERGY STAR rated products ensures your windows and patio doors will keep your home warm and comfortable during the cold Alberta winter. Patio doors generally come in several standard sizes, based on the width of the opening. If you are replacing an old door with a new one your opening is probably ready to accommodate a standard 5 or 6-foot wide door. If you are looking to create or enlarge an opening from an existing window, the job often requires walls to be cut, which can add significantly to the cost of your replacement. In the interest of the client’s budget and completing the work efficiently, most window companies in Alberta will recommend that the patio door you get is the same size as your existing ones. Traditionally, patio doors had one big disadvantage: they didn’t offer much in terms of security. Of course, with a glass door you not only run the risk of a quick break-in, but a potential crook can also see whether anyone is at home or even the room they’re going to target. Old rolling doors were also easy to pop off the track, rendering them useless. As the window industry in North America began adapting and advancing the vinyl technology, a lot of smart features got invented and put in place into patio doors as well. 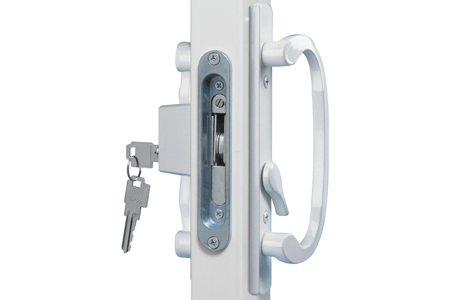 Although a key lock is one of the more popular choices for sliding door security, it isn’t always offered as a standard feature. If you are getting a patio door with your window order, be sure to clarify exactly what features it comes with. A big debate when it comes to replacing the door at the back of your house is whether you should get patio doors and or garden french doors. The argument for garden doors is that they are more efficient and secure compared to sliding doors. While the materials they are made out of definitely give them an edge, that doesn’t mean pocket doors don’t meet efficiency requirements for coldest zones in our country. As we mentioned above, security is also something that sliding doors have caught up on. 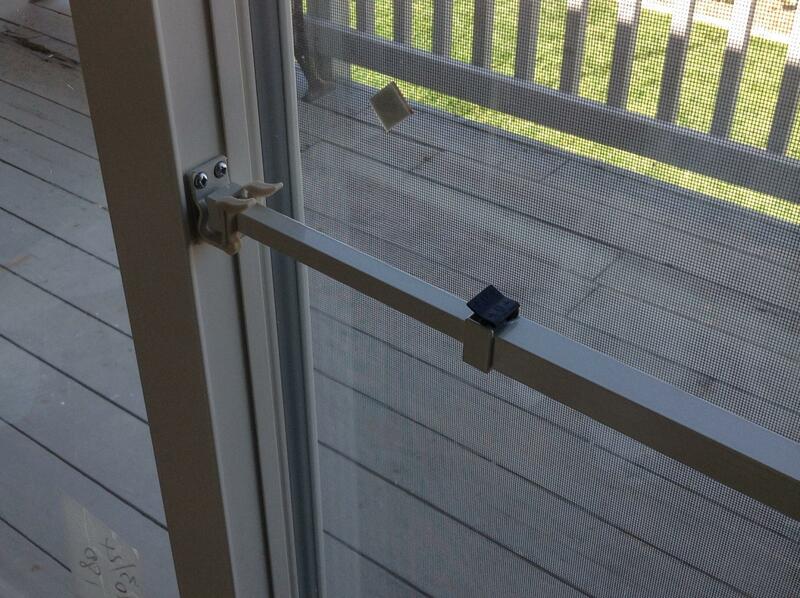 A modern patio door is nearly impossible to open without breaking the glass. A big advantage these doors have over garden doors, is that they can be left fully or partially open. Because garden doors function like a regular door, there is no screen preventing the insects from entering when the door is open. Much like a safety latch in a slider window, a kick lock in the sliding doors allows you to naturally ventilate the room while keeping the door locked in a partially opened position. Expanding the opening to accommodate a bigger size door can add significantly to the cost of your replacement. It is also possible to manufacture custom sized patio door, but again the price becomes much higher than with the standard option. Even if you are considering a cut-out or expanding a window, in the interest of saving some money, consider getting a standard size patio door. A lot of major window companies in Calgary offer options for sliding doors. Consider options from companies like Ecoline Windows, Gienow, Supreme Windows, and All Weather Windows. Patio Doors Calgary Overall rating: 4.9 out of 5 based on 41 reviews.